Opening up on a new education and training framework: Case studies and Scenario analysis now available! In the second Report ‘Creativity and Innovation: Case studies in the learning Chain’ UK, Italy, Spain and Norway share their practices in academic, executive and company-based education and training. The analysis highlights the role of four main drivers to build a comprehensive framework: Infrastructures, Social innovation, Business Organisations, Entrepreneurship. 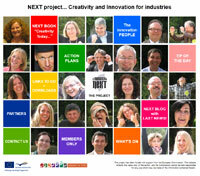 In the Discussion paper ‘Enhancing creativity and innovation including entrepreneurship at all levels of education and training: The role of CLEAR Project’, the expert Dimitrios Salampasis highlights connections and perspectives at EU level, by analyzing the polices and the practices of the I and II reports. The author argue how to open up a new education and training framework, where the role of human capital in innovation can be perceived as a social process. ‘Imagine trying to cut a piece of paper with just one blade of a pair of scissors. It’s near impossible. Yet that is what we try to do with innovation policy. We rely on supply side measures to push technology. 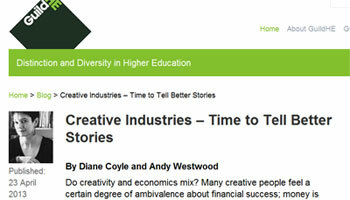 We neglect the critical role that demand and markets play in pulling innovation through. 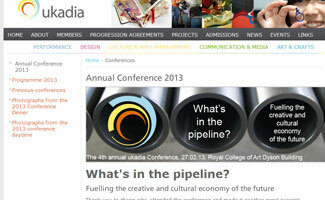 and practitioners in each country, follow us in the News & Events page! 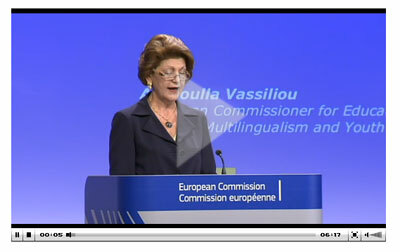 11th October 2012: Commission launches strategy to boost creative growth and jobs The European Commission adopts a strategy to unlock the full potential of the cultural and creative sectors to boost jobs and growth in the EU. 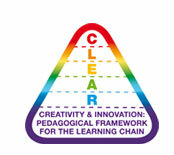 Clear c- creativity and innovation - To spread creativity practices to foster innovation in Italy, United Kingdom, Belgium, Spain and Norway by involving practitioners and policy makers in learning frameworks design and awareness raising events.